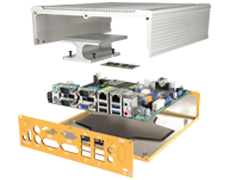 Industrial powerhouse Mini-ITX motherboard with a wealth of connectivity for kiosk, signage and POS applications. The ASRock IMB-170 combines the power of Intel Ivy Bridge processing with a full compliment of I/O for many applications. 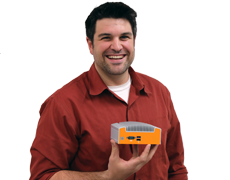 The IMB-170 uses Intel Ivy Bridge mobile processing technology. These processors combine unrivaled performance with the power saving features that make Intel a leader in the industrial space. With support for up to an i7 processor, the IMB-170 is able to deliver the perfect balance of performance and energy efficiency for any situation. A motherboard is only as good as its I/O and the industrial space demands a wide range of connectivity.  The IMB-170 excels in this department, delivering all the I/O that you may need. Featuring dual LAN and COM as well as a full compliment of USB ports and video connectivity, this board is ready for all challenges. ASRock held nothing back when it comes to the expansion capabilities of the IMB-170. Included on board is a PCIe x16 slot, opening the door to a wide range of cards and adapters that vastly expand the range of this board's functionality. Add to that 4 SATA ports and a Mini PCIe slot and you've got a board that can adapt to even the most challenging applications.